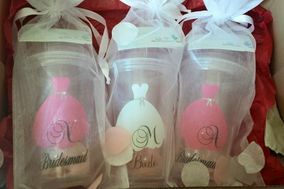 Wedding Favours Shropshire ARE YOU A SUPPLIER? 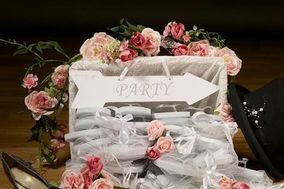 Guide to wedding favours in Shropshire: a wide selection of original wedding favours to give to your guests on your wedding day. 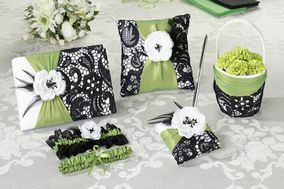 Get special prices and different offers of modern or classic, fun or elegant but always original. 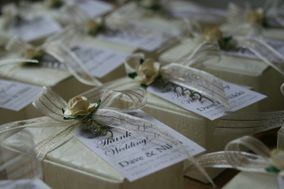 From exclusive items to affordable wedding favours in Shropshire. A great opportunity to surprise your family and friends with a gift that will always remind them of this great day.